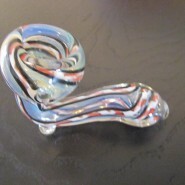 Home > Shop > Unique clear blue color glass smoking pipe. 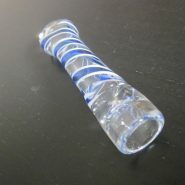 Unique clear blue color glass smoking pipe. 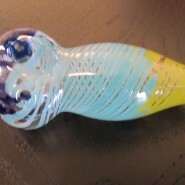 Unique clear blue color glass smoking weed , pipe is 3.5" long. come with free gift. 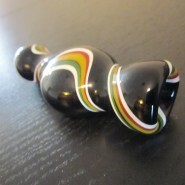 The love of making glass smoking pipes began a long time ago. good for professional stoners all day long.